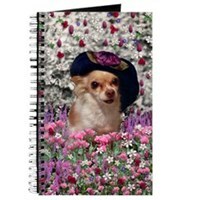 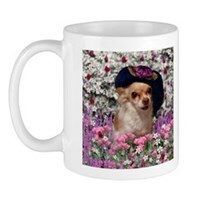 These are some fanciful animals products. 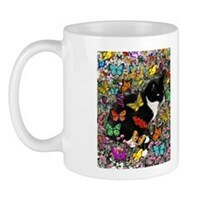 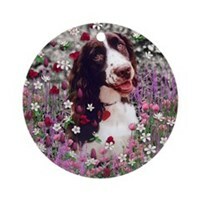 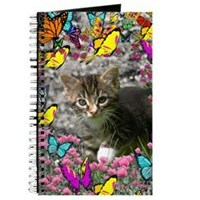 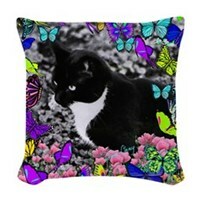 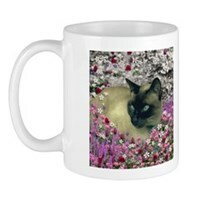 Diane has created a series of cats, dogs and wildlife in flowers and also butterflies. 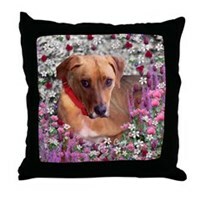 This is a great way to honor your special friend!! 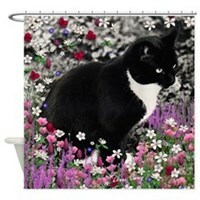 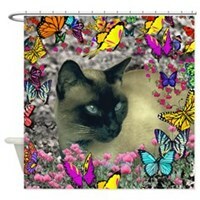 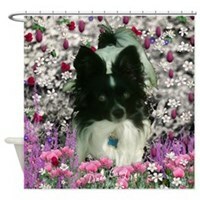 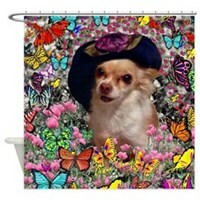 You can really enjoy these cute animals in shower curtains.